When you are in business, down time due to electrical problems can mean loss of revenue. 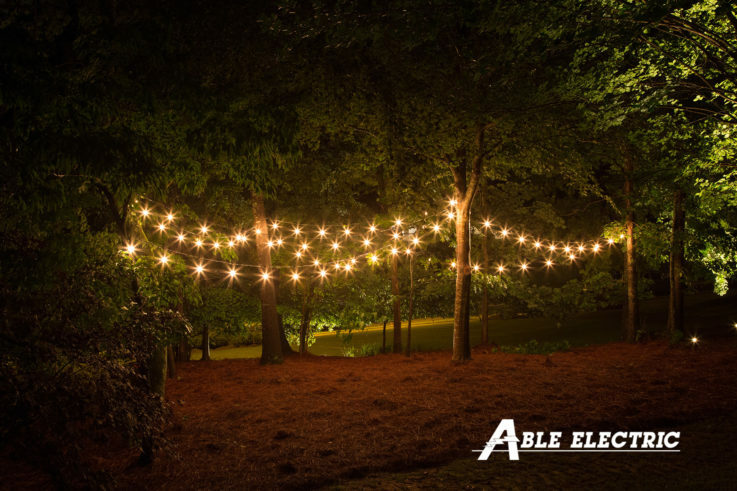 Able Electric can help whether your business is located in a large warehouse or a small kiosk–we know having quick response by knowledgeable and experienced technicians is crucial to your continued success. We will give your service call immediate attention. Blueprint Drawing, Buried Wire and Pipe Locating. Circuit Load Testing, Computer Cabling, Energy Management, Low-Volt Lighting, Mobile Home Parks, Motor Control Systems, New Additions, Panel Changes: Single and 3-Phase, Panel Load Balancing, Parking Lot Lighting, Plans Calculations, Recessed Lighting, Remodeling, Restaurants, Short/Fault Location, Title 24 Compliance, Track Lighting, Troubleshooting, and Wire and Insulation Megging.